This Saturday, April 6, from 5:00PM to 8:00PM the gallery will be featuring art by Eduardo Brittingham. 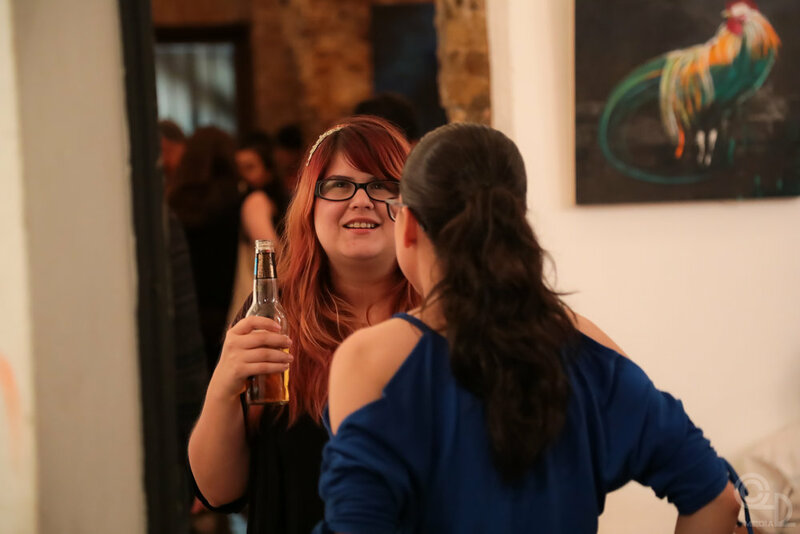 The show is open to the public and suitable for all ages. We look forward to seeing you there! 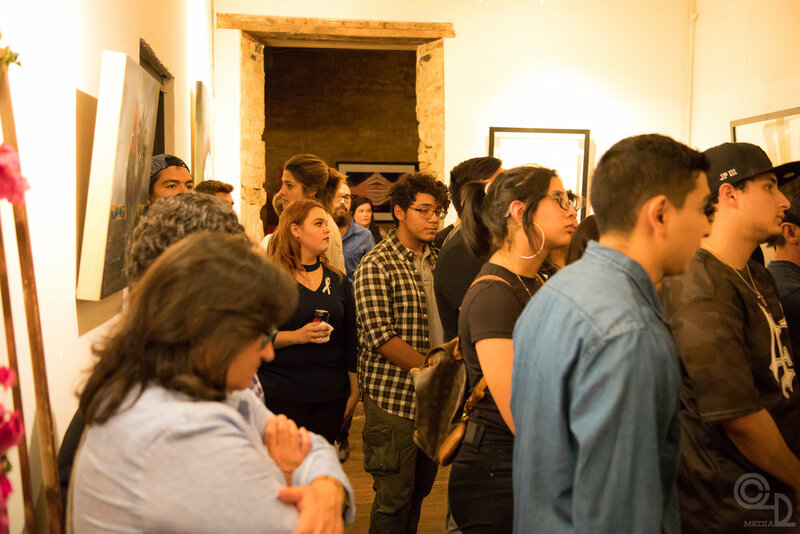 Yesterday, the gallery hosted the exhibit and auction, United by Love for Life 2 Laredos, benefitting the organization, Manos de Maria. This group forms an outreach program which teaches life skills to the adolescent youth of both Laredos. 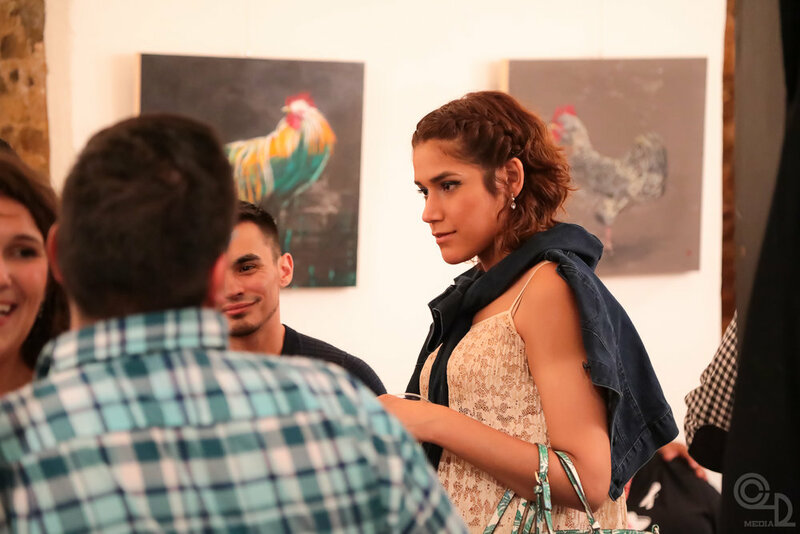 The event featured artists from the sister cities who donated their pieces for sale to the appreciative audience. 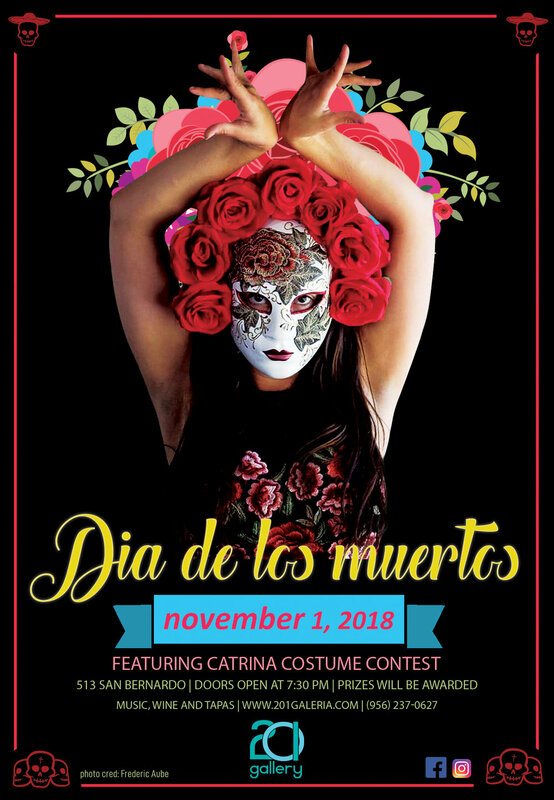 Please join us Thursday, November 1 at 7:30 PM for our annual Dia De Los Muertos exhibit featuring local artists and guest artist Dolores Gonzalez Jarvis. Music, wine and tapas. Prizes for best Catrina Costumes. For more info call (956) 237-0627. 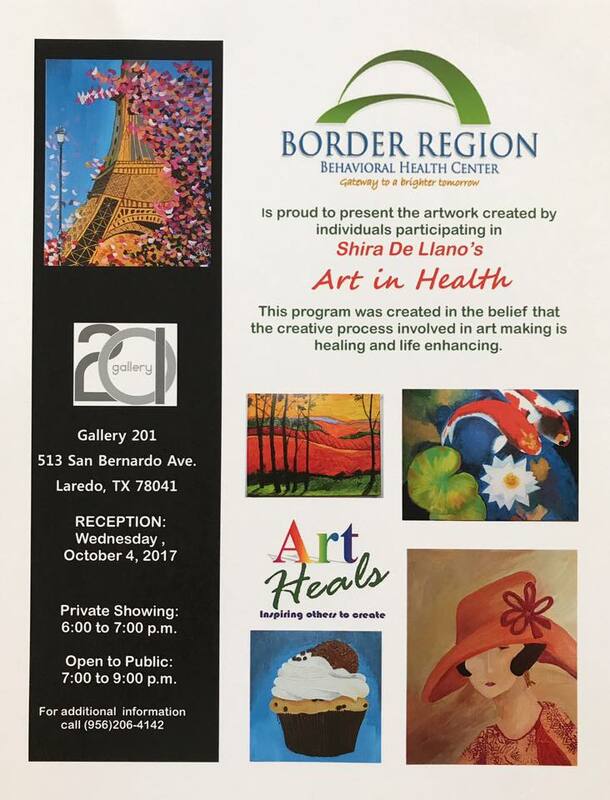 Tonight: Shira De LLano's "Art in Health"
Presented by the Border Region Behavioral Health Center the artwork was created by participants in Shira De Llano Art in Health Program. 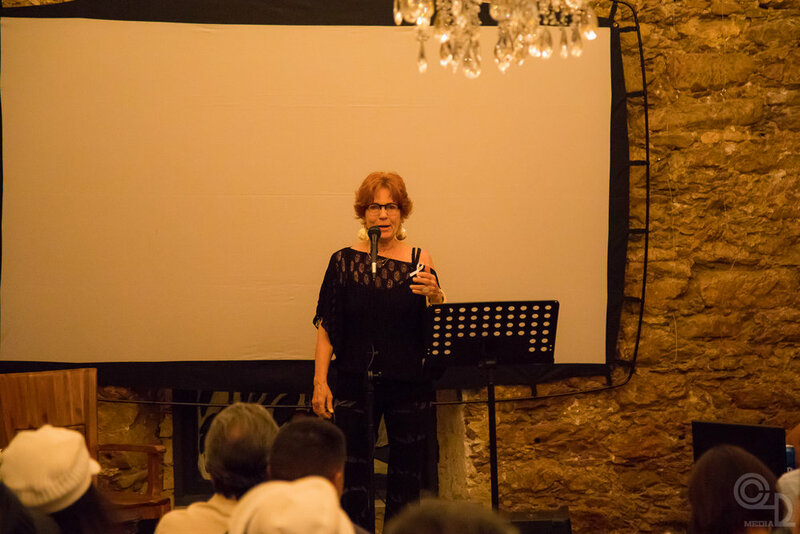 Under the direction of Paty Orduna, the Shira de Llano Art in Health Program has been utilizing art as a therapeautic tool for healing for 9 years. The students produced an array of artwork that provides alternatives for self-expression and creativity far beyond their own expectations. In the process, individuals increase their self-esteem, improve their quality of life and take great pride in their creations. 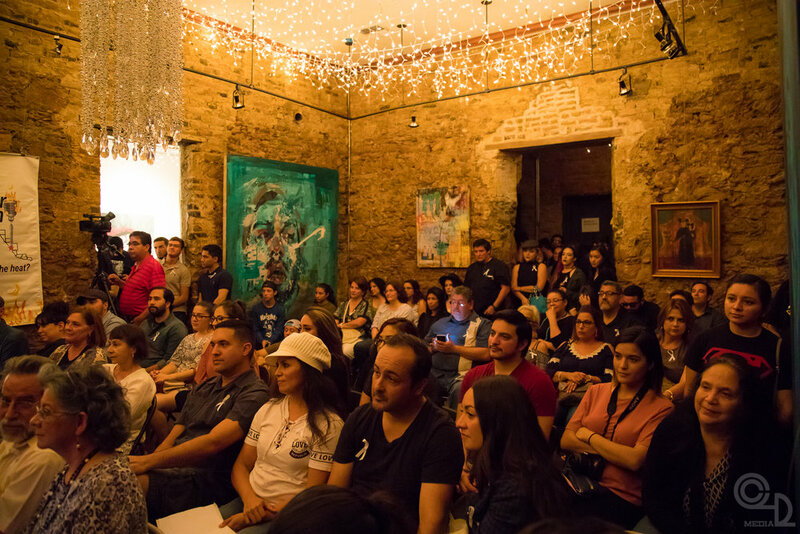 Proceeds from the sale of the art go to the artists as well as the continuation of the Shira De Llano Art in Health Program. 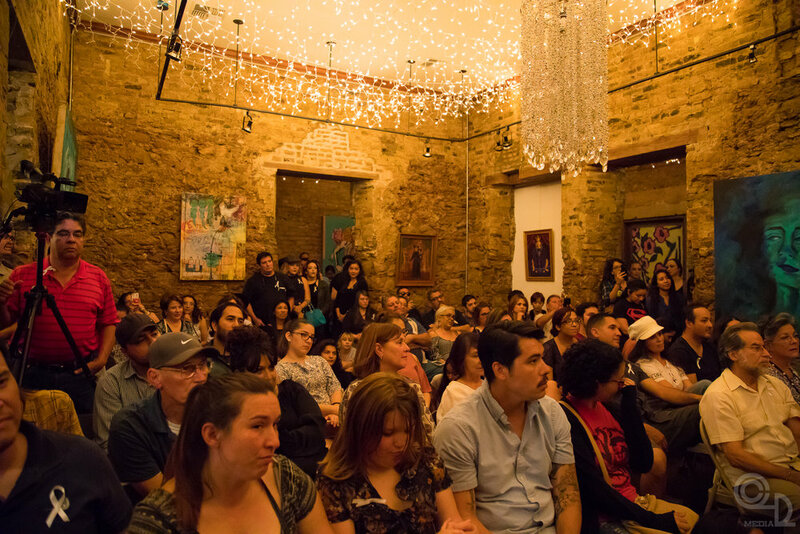 Last night's Laredo Border Poetry Slam was filled with a multitude of emotions. 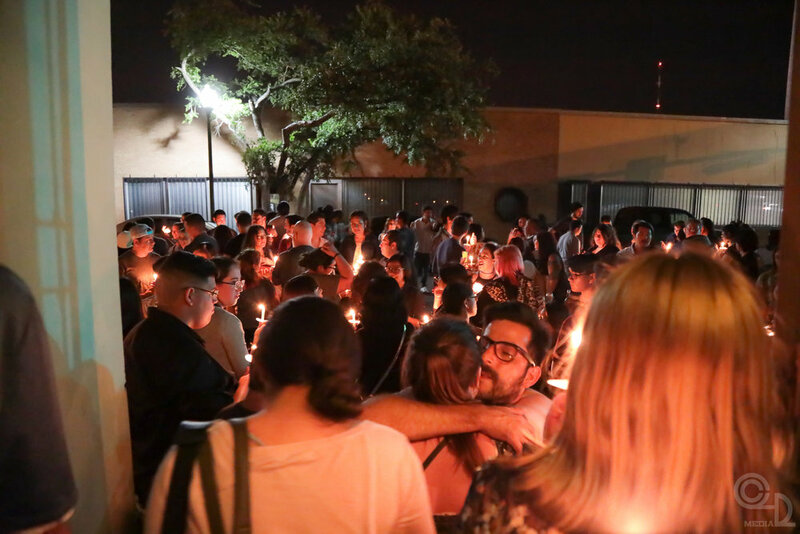 The outpour and reaction from the community has been awe inspiring and last night was no exception. 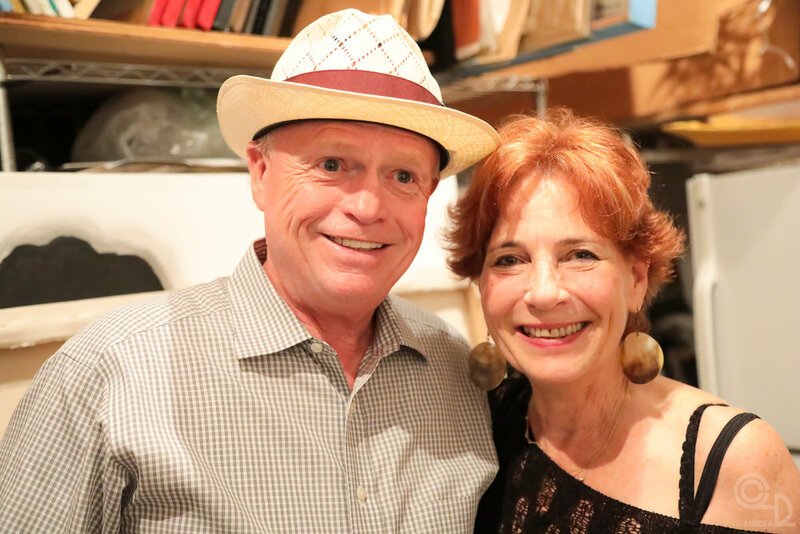 Thank you to all who came out and celebrated the memory of our beloved Bobby. It was truly an unforgettable night. Feel free to use and share the photos. 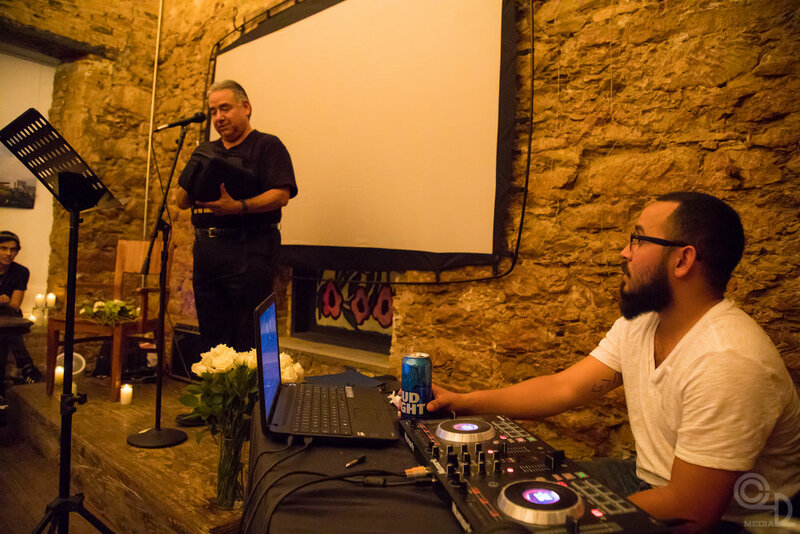 On the streets of Laredo, where we have all made our way to Gallery 201 every second and fourth Thursday of the month to find comfort and laughter listening or reciting spoken word. Tonight we will do the same. 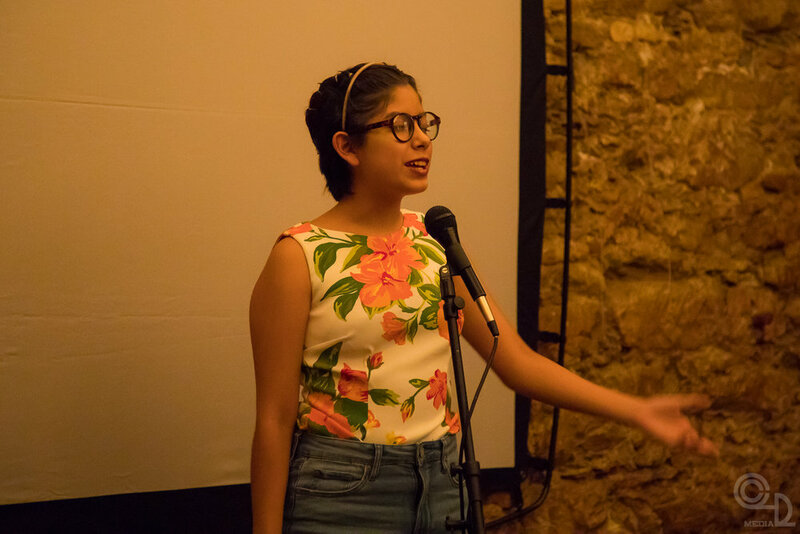 Our community of poets lost a very important member recently. 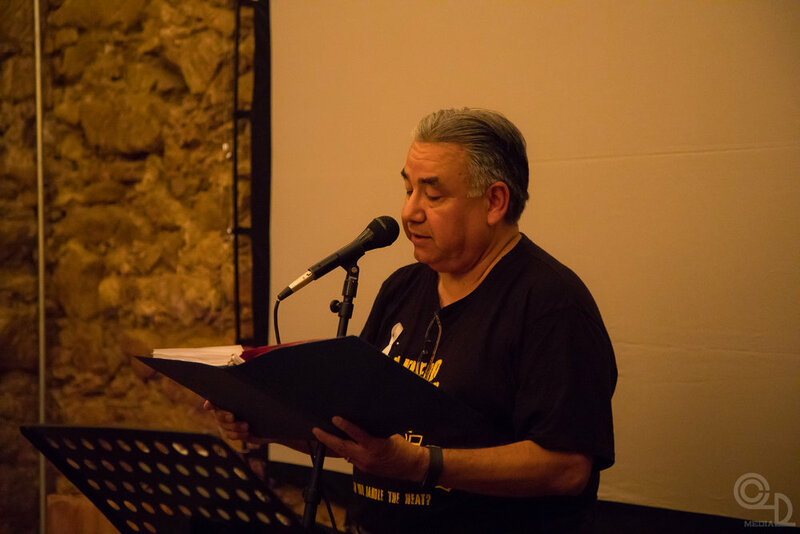 Bobert Batey was in the Laredo Border Slam 2014 Team and led The Fake Poets Society 2015 and 2017 Team (LBS's B-team) as well as serving as a board member for the Laredo Border Slam. Bob had a vision for this Galactic Frontera. We must continue his vision and passion for the arts and this city. He will be greatly missed. 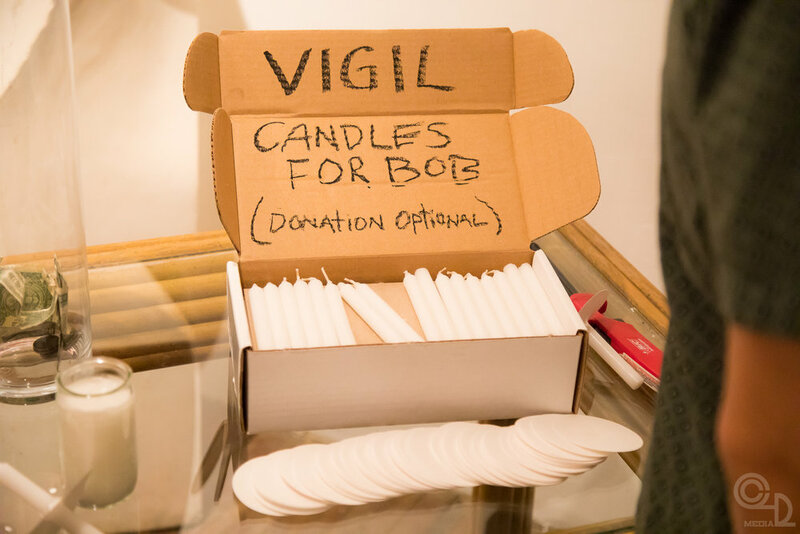 We will be celebrating Bob this Thursday a little differently than our usual slam. All props, costumes, music, or animals allowed! In other words a poetry open mic if you haven't caught on! Candlelight Vigil right after the slam from the Gallery to On The Rocks where we will continue with an Open Mic, musicians welcome. We will walk the streets of Laredo for Bob. Join us as our local debaters raise funds to attend the Great Debate! 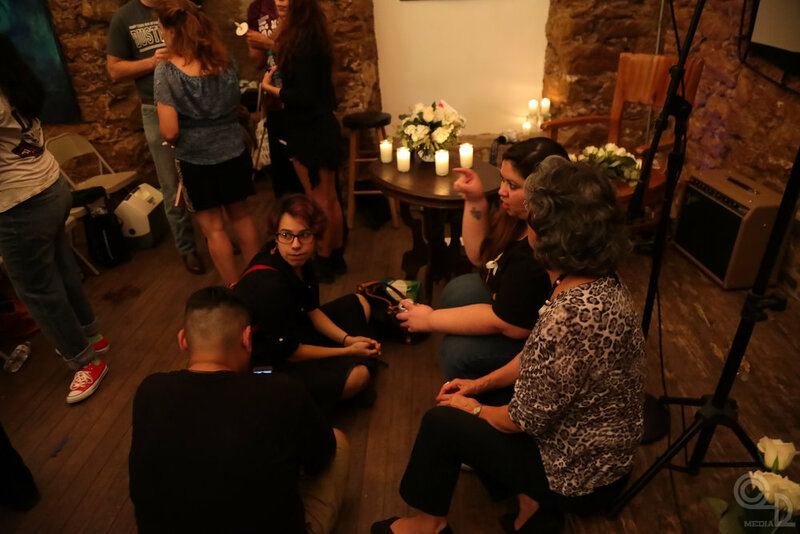 Together with members of the community, our local team will be having a live-stream discussion on some of the most pressing issues facing our community in an effort to raise funds for their trip to Austin later this month. 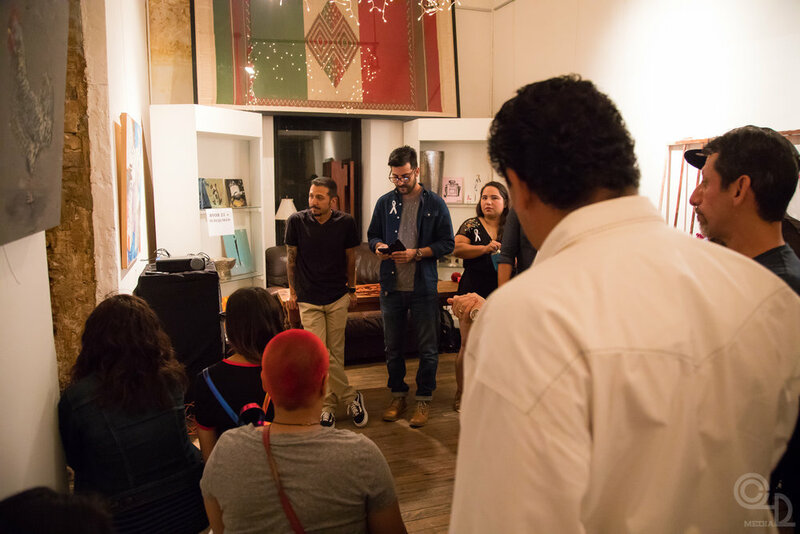 The startup company Mile One will be holding a meeting at the gallery tonight. 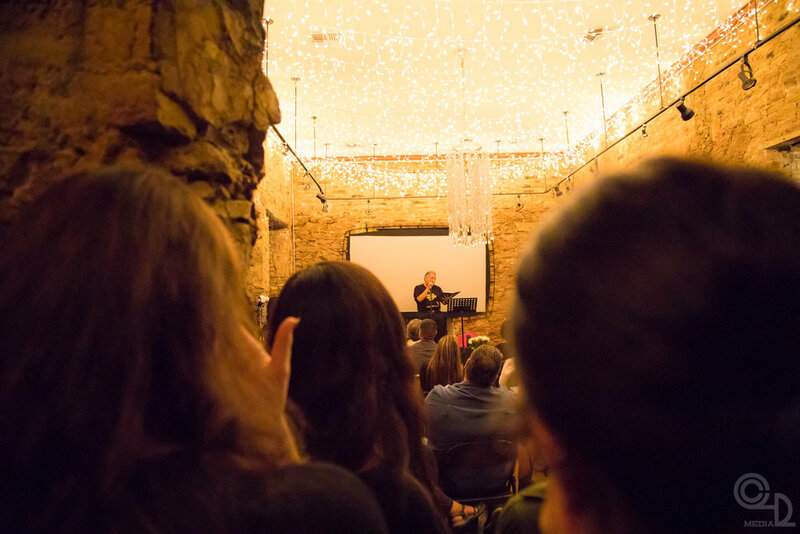 Mile One is an incubator with a focus in international business ideas.